A glimpse of the kind of extreme “roads” we came across! I hope to wake-up the traveler within you. Go have some adventure! 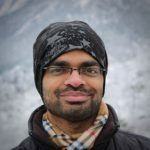 I am impressed by your blog and the video in youtube about this trip to Spiti and Ladakh. 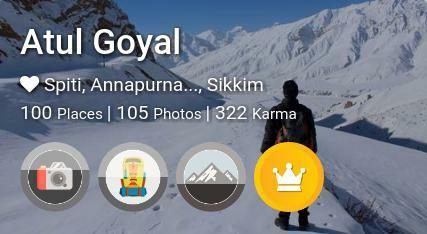 I am planning for a similar trip to Spiti, The Key Gompu Monastery and for that I was just scrolling through all the videos and travel blogs that came my way and finally found yours! I loved it and want to know about a few details from you as you have been there recently. I would be happy to receive your help.